No, not that Tolkien – though he was in fact a fairly close relative. I was intrigued to discover that Frederick Tolkien (1848–1939), first cousin once removed of JRRT, was a composer, with at least three operas to his name … and that one of those operas was premiered in Leeds during the time that JRRT was living and working there. 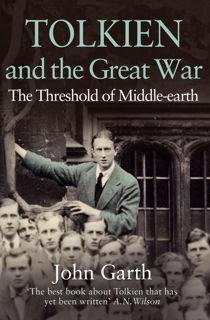 I’d like to think that the name Tolkien was sufficiently unusual that someone seeing it on a poster in 1922 would have drawn the performance to the attention of his namesake in Leeds University’s English department. 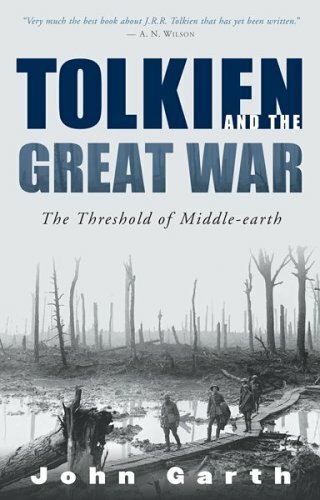 I have no evidence that this actually happened; but I thought I would write up the small collection of pieces of information that I’ve been able to accumulate about Frederick Tolkien, for the mild interest of fellow Tolkienians – and in case anyone can add to them. A substantial setting of the Te Deum in 1886 for solo voices, choir, and orchestra, written in honour of Queen Victoria’s Golden Jubilee the following year. Another setting of the Te Deum written for the Diamond Jubilee a decade later. A three-act opera, Adela (1895). A one-act opera For Love (1898). A three-act opera Lola Descartes (1912). An orchestral tone poem Antony and Cleopatra (1915). Of these compositions, the only ones which I know (or think I can be fairly sure) to have been performed are the operas Adela and Lola Descartes. The first of these was apparently premiered in Wigan in 1897; the second was staged at the Theatre Royal in Leeds, by the O’Mara Opera Company, on 20 November 1922. It also seems reasonably likely that the orchestral tone poem was the one billed as ‘Cleopatra (Tolkien)’ in a notice about an upcoming concert by the Dulwich Philharmonic Society which appeared in the Musical Times of 1 November 1923. 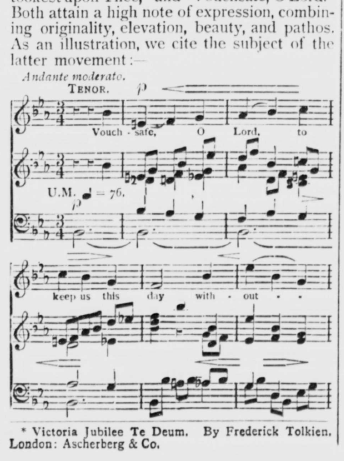 The publication of his 1886 Te Deum was noticed in several contemporary musical periodicals—in which newly published music was often reviewed irrespective of whether a performance had taken place (or was expected to do so)—and also in the general press. The Graphic of 24 July 1886 described it as ‘a thoroughly musicianly composition, much above the average of pièces de circonstance in general’. The Musical World of 22 May 1886 was rather less favourable, commenting acidly on the piece’s ‘uncertainty of tonality’ and its ‘plentiful crop of consecutive fifths’ (such things being regarded as the mark of an amateur); the reviewer suggested that, while familiar with Handel’s choral writing, the composer had not produced a very satisfactory imitation of his style, in which the ‘chromatic treatment … would have made the illustrious composer’s hair stand on end underneath his wig’. The one notice of Frederick Tolkien’s second setting of the Te Deum that I’ve been able to find – in Musical Opinion of September 1897 – suggests that his compositional technique has improved since the first: ‘the present [setting] seems to us to bear evidence of somewhat exceptional power.… It would, we think, be difficult to find finer modern examples of jubilant sacred utterance than the choruses, “Thou art the King of Glory, O Christ,” “Day by day,” and the final chorus.’ The work is ‘well worthy of figuring in the program of a musical festival, and eminently fitted to employ the resources at hand on such an occasion’. One might suppose the title character of Lola Descartes to be the wife of a famous French philosopher – leading one to imagine, as John Garth did when I first mentioned the opera, that it really ought to be part of a surreal trilogy with companion works called Desdemona Kant and Kitty Wittgenstein. Alas, Lola is instead an innkeeper’s daughter who falls in love with a king. From such characters are opera plots more usually constructed … more’s the pity. 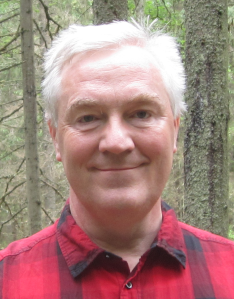 Finally: as I was putting the finishing touches to this article, I discovered a tweet from British music enthusiast Mark Henegar, dating from 2015, to the effect that he had just finished ‘re-typesetting Frederick Tolkien’s tone poem “Antony and Cleopatra”’. Whether that brings a 21st-century performance of music by JRRT’s obscure cousin closer to reality, who knows? This entry was posted in Guest post, Research tangents and tagged Frederick Tolkien, Leeds, Lola Descartes, Music, Tolkien's family. Bookmark the permalink. Thanks for so interesting a post! What is known to survive, and where, of the music itself, in print, in manuscript? Something the delightful LongfellowChorus channel on YouTube makes possible where Samuel Coleridge-Taylor’s ‘The Death of Minnehaha’ is concerned – enabling us to approximate J.R.R. 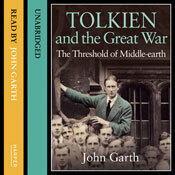 Tolkien’s 1912 experience. Those 1886 Musical World comments – “uncertainty of tonality”, “chromatic treatment” – had me wondering, ‘Wagnerian influence?’ before I got to Paul Rodmell’s “structure influenced by Wagner and the late Verdi”. What tantalizing glimpses you give of a world “in which newly published music was often reviewed irrespective of whether a performance had taken place (or was expected to do so)”! What might Frederick Tolkien have known of, say, Bruckner, then? Incidentally, what do ‘we’ know about the possibility of JRRT getting acquainted with Sibelius’s Kullervo – a very ‘Tolkien-compatible’ work, it seems to me?